Harriet Carlton emigrated with her family to eastern North Carolina from Norfolk, England at the age of 4. 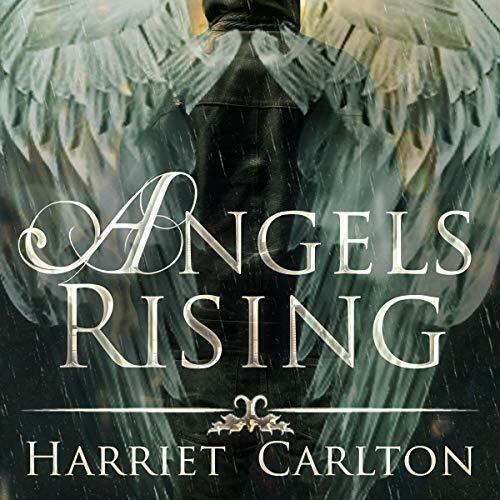 Harriet has written from the age of 16, and by the age of 19, she had finished Angels Rising, the first of a four book series. At age 21, the Angels Rising series was published by Ashton Publishing Group. She is currently a junior at East Carolina University, and is a triple major of English, Great Books, and Foreign Language - German. She is also the German Club President at ECU, and a member of their equestrian team. Harriet is the owner of a rescue horse named Gallchobhar, and five rescue dogs.